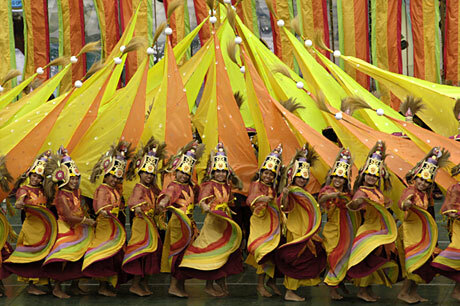 The name Sinanggi-yaw is taken from two old Cebuano words, Sinanggi meaning abundance of harvested agricultural products of our farmers and Sayaw meaning dance. 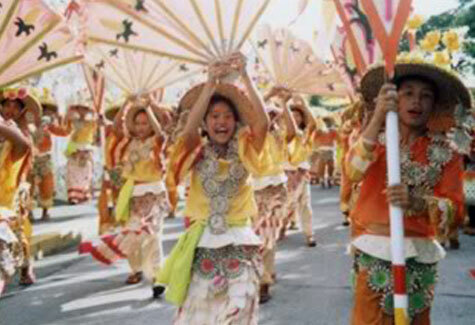 Through street dancing and field presentation, performers shall dance merrily bringing all the Sinanggi-performance focused on three aspects: planting, harvesting and thanksgiving. 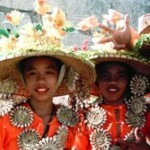 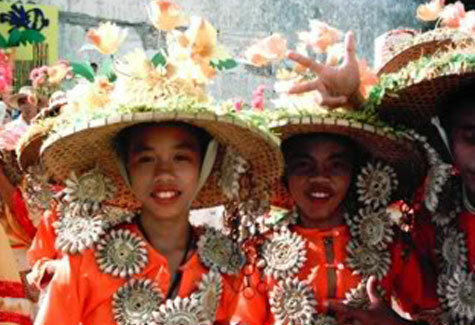 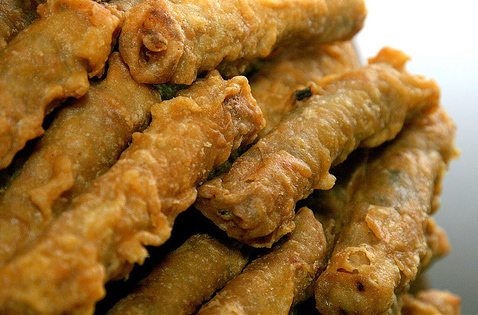 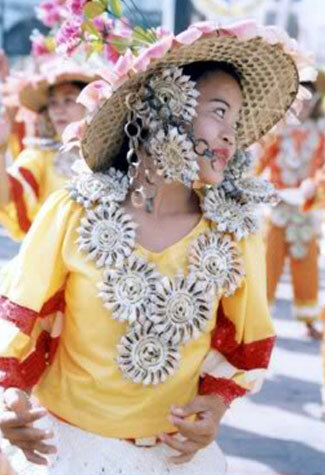 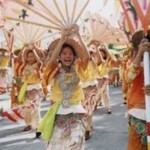 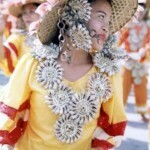 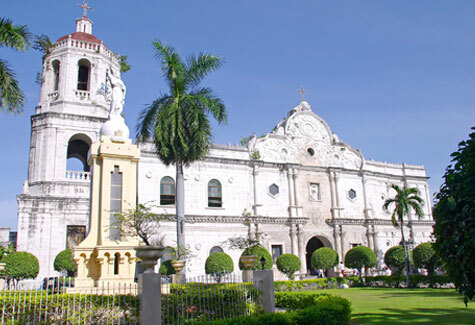 The Sinanggiayaw is held on the 4th of October in the town of Dumanjug, province of Cebu.